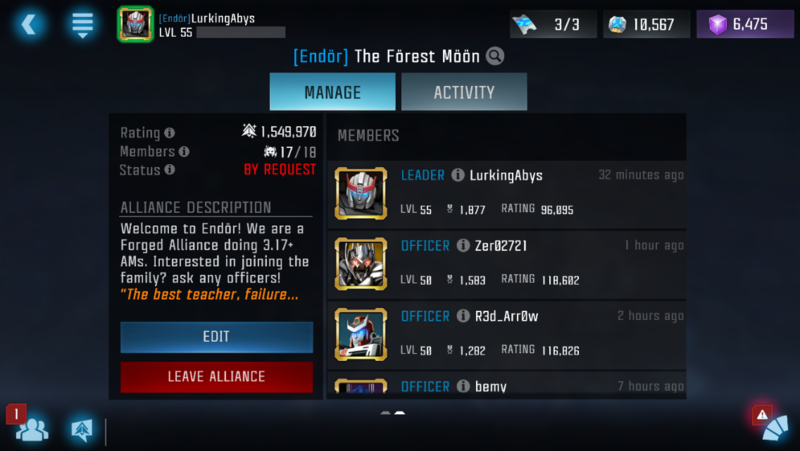 Endör is recruiting, room for one! Endör is looking to recruit one solid player for 3.15+ AMs! 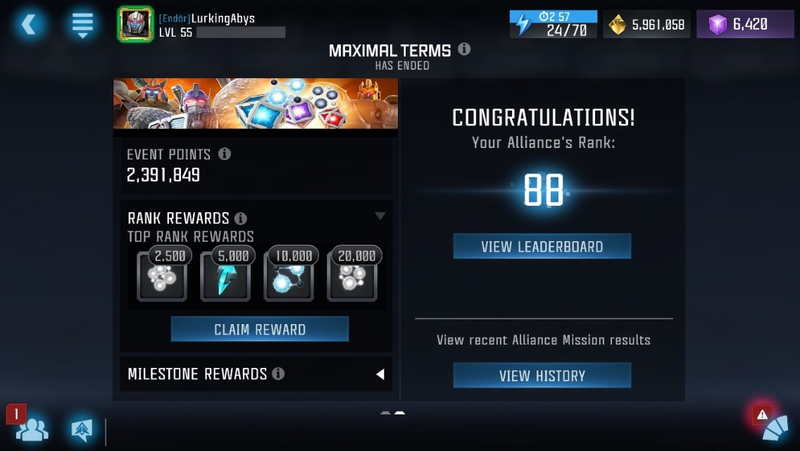 Currently Top 100 aiming for Top75!! We are a Forged Family Alliance consistently climbing our way up the ranks.